Do you know the answer to your turf questions? How do I lay turf? Can I re-seed my lawn? How easy is it to make a new lawn? How long will it take for my new lawn to grow? Is seeding cheaper than turfing? Why should I replace my old lawn? 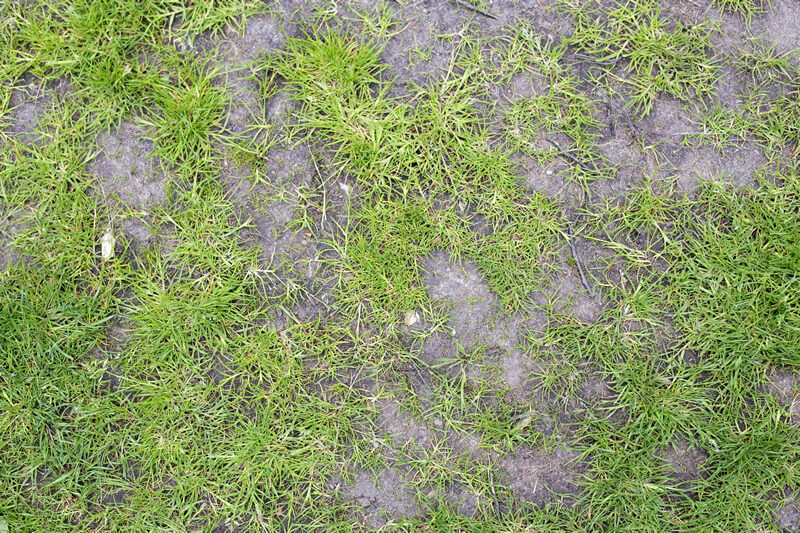 Install the turf correctly or seed at the right quantity and water as required – if it dries, it dies! Can I really be bothered to do all this work myself?